For many of us, training from injury to recovery provides a platform to learn about your body. When things go wrong, you learn how to make them right again. The hardest part of this is usually not the physical journey, but the mental journey. For athletes who are used to moving daily, the inability to move can be devastating. It can lead to a loss of confidence and even depression. Working with a professional coach who can field your concerns regarding the implications of the rest period required can alleviate worry. As a competitive athlete, I know that anything that derails me from my goals is difficult both mentally and emotionally. I rely on my coaches to guide me. The trust that I have in each of my coaches allows me to rest in knowing that they have my back. The coach-client relationship is part of the foundation on which recovery can be built. I trust my coach to give me the right programming in alignment with my abilities ALWAYS, not just during injury. I also rely on my coach to listen to me and to be aware of my mental and emotional state as I navigate the process of recovery, whether from injury or illness. Ramping up training too fast after injury or illness is a recipe for repeated injury or continued illness. As an athlete I may wish to be farther along than I actually am, and I trust my coach to hold me back or push me forward. This does not mean that I hand over my agency of my own body—its a partnership built on trust and on mutual interest in my success. After you have seen a physician or other professional who can diagnose your injury and provide a remedy (e.g. broken bone, ligament tear, sprain, etc), it is then key to have a plan for the road to recovery. One way Coaching by G can help you in training from injury to recovery is through our individually designed fitness coaching. The programming we provide is different for every individual; a fitness and recovery blueprint curated just for you. Your program will be designed by Giulia Isetti, Ph.D. and will address any limitations and help you work towards your new goals. 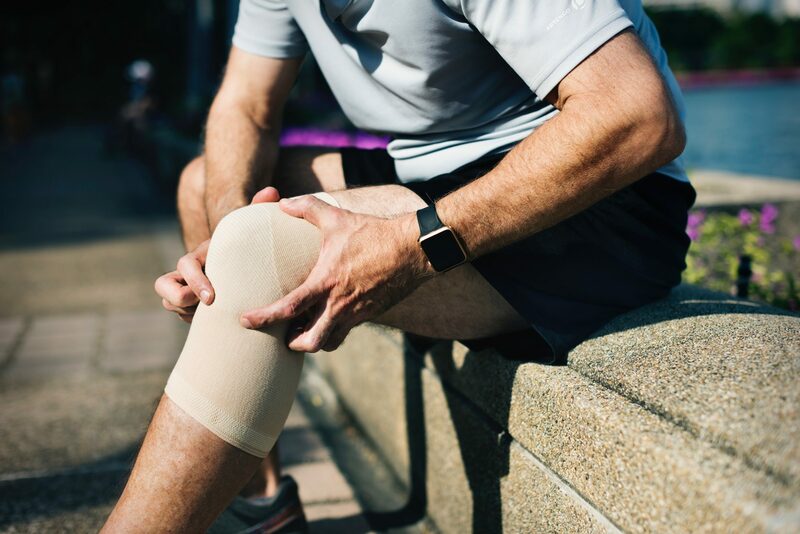 While we do not diagnose injuries, we do work in harmony with rehabilitation specialists to move you along your own road from injury to recovery at a rate that suits you. Its important to recognize that the road from injury to recovery is an active one even if your movement is restricted. You may be sidelined from training, but you are not sidelined from living and growing. Take the opportunity to learn as much as you can about your own body. Learn how to tap into the feelings you have when sidelined and examine what you might have done differently prior to the injury and use that information to become a better athlete. One of the gifts of injury can be learning new ways to move, think, and be.